Carrie Lowrance has a passion for people who are starting out on their publishing journey. She wants to make the road easier for people by offering writing and publishing tips and coaching on her web site. Carrie Lowrance is a Midwest transplant to the south. She has always dreamed of writing and being published since childhood. 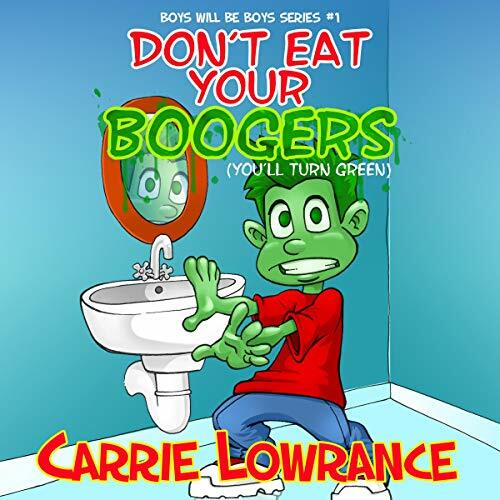 Don't Eat Your Boogers (You'll Turn Green) is her first children's book in her Boys Will Be Boys Series. She has also published three books of poetry, Lithium Dreams And Melancholy Sunrise, The Safety Of Objects, and Shadow Of Soul. 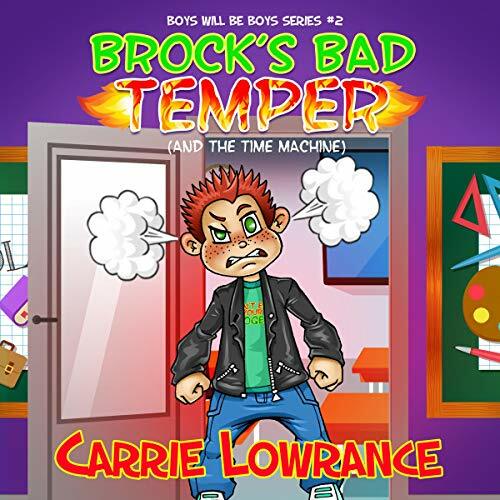 She recently released the second book in her Boys Will Be Boys Series, Brock's Bad Temper (And The Time Machine). Her hobbies include cooking, baking, and reading.